Going somewhere cool this month? Show us! 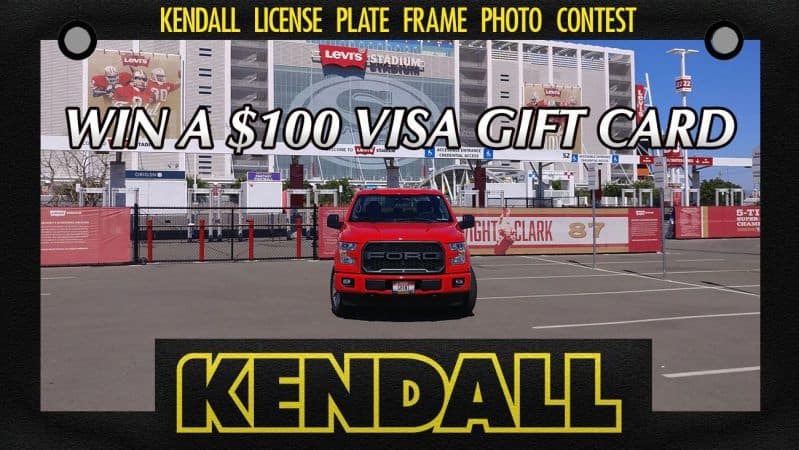 Take a picture of your car, truck, SUV, minivan, or whatever you drive with your Kendall license plate frame and submit it to our Kendall license plate frame photo contest. Click here to enter. 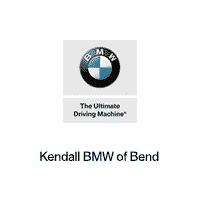 Users will vote on the coolest photo starting July 15th and the winner will get a $100 VISA gift card from BMW of Bend!